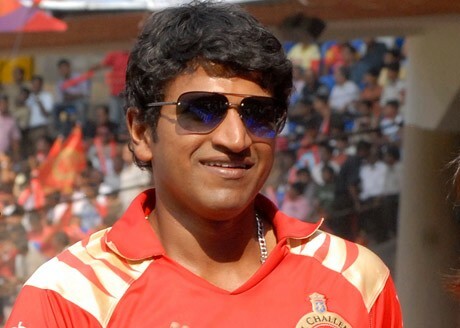 Power star Puneeth rajkumar was born to Rajkumar and Parvathamma Rajkumar as their fifth & youngest child. He made his film debut with Premada Kanike when he was just 6 months old. He won National Film Award for Best Child Artist in 1985 for his work in “Bettada Hoovu”. 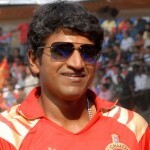 His debut in lead role was with Appu in 2002 which was a superhit in the sandalwood. His films are known for his action sequences earning him the title Power Star. Puneeth married Ashwini Revanath in 1999 when he was 24 years old. 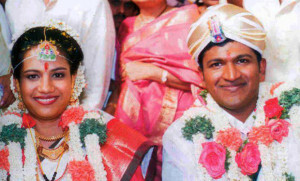 The Wedding took place in Bengaluru. It was an arranged marriage. Noted film personalities like actor Vishnuvardhan, Bharati Vishnuvardhan, Sai Kumar, Ambareesh, Kumar Bangarappa etc attended the marriage. Late Balagangadhara Swamiji of Adhichunchanagiri Matt was very close to Rajkumar family and blessed the new couple with his holy presence. It was one among the rare occasion where the whole Kannada film industry and some major personalities of other film industries were invited to wedding. Hundreds of stars attended the wedding canceling their film shooting. The couple are blessed with 2 daughters Drithi & Vandhita. SIR YOU ARE THE FABULOUS ACTOR AND SINGER I HAVE ALSO WATCH YOU IN BIGGEST COMPANIES BRAND AMBASSADOR SO MANY AND BEAT THE SUDEEP.